The Old Game: A game for life that has helped us survive and grow with a struggle. The Old Game was co-created from an Us vs Them (Survival) culture with systems that benefit a few at the expense of the many, and the Earth. The OneGame| A game to help all life survive, thrive and grow more easily (and with more fun). The intention is to honor and include the essence of the Old Game, while co-creating a game from an All for One, One for All (Thrival) culture with systems that benefit All Life, including the Earth. To play, prototype, share, care and experiment with OneBoulder at the Integral Center and Beyond. In the Explorer Program you are invited to begin exploring, prototyping and playing in new ways that help us as individuals and as organizations thrive more easily, share resources more responsibly, and coordinate more effectively in service to Boulder, the Front Range Region, and all life. 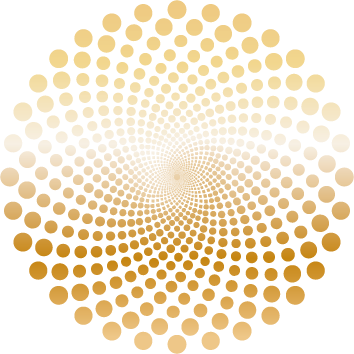 “One Family" Discounts on regenerative events, services and products. YES No, not at this time. We are so honored and excited to play with you. 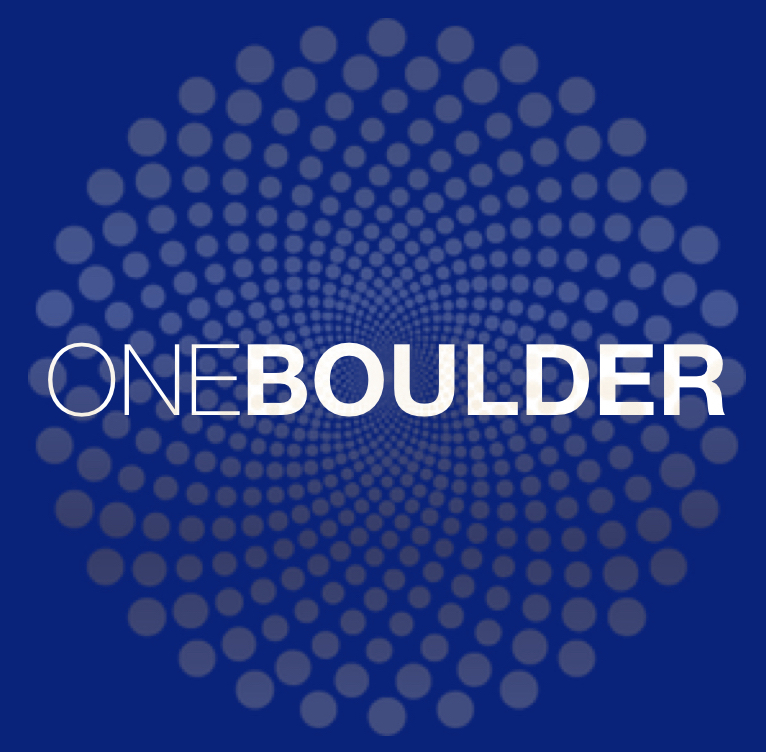 When you sign up for the OneBoulder Membership we will reach out to you to begin the Member Integration Process. I am very interested in joining the OneBoulder Explorer program, and I would like to learn about lower financial cost options.